All local health clubs are not created equal! There is only one local health club with a 25 meter by 25 yard pool, only one features 5 indoor tennis courts, and only one local health club has fitness and activities for everyone from Seniors to toddlers and all ages in between. That local health club is the Kingsbury Club located just off exit 10 from Rt. 3. 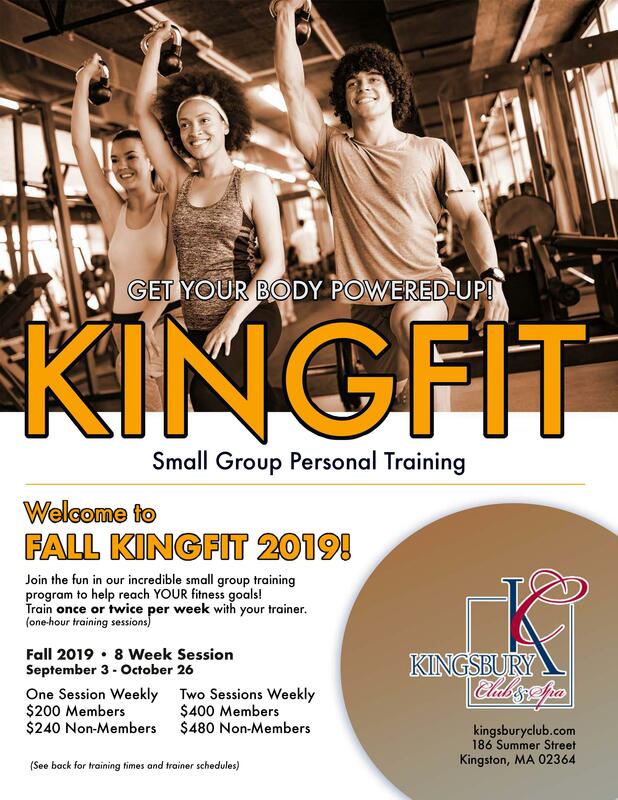 The Kingsbury Club is not just another exercise club or gym - it's a way of life. It's like joining a Country Club, yet at a fraction of the cost. With a spectacular Day Spa and family friendly restaurant, the Kingsbury Club has something for everyone. All inclusive memberships are available for Seniors, Couples, Individuals, Families and Juniors. Visit the Kingsbury Club & Spa... just a stones throw from Route 3 and a world apart from any other local health club. Like Us on Facebook for the most up to date Club info!